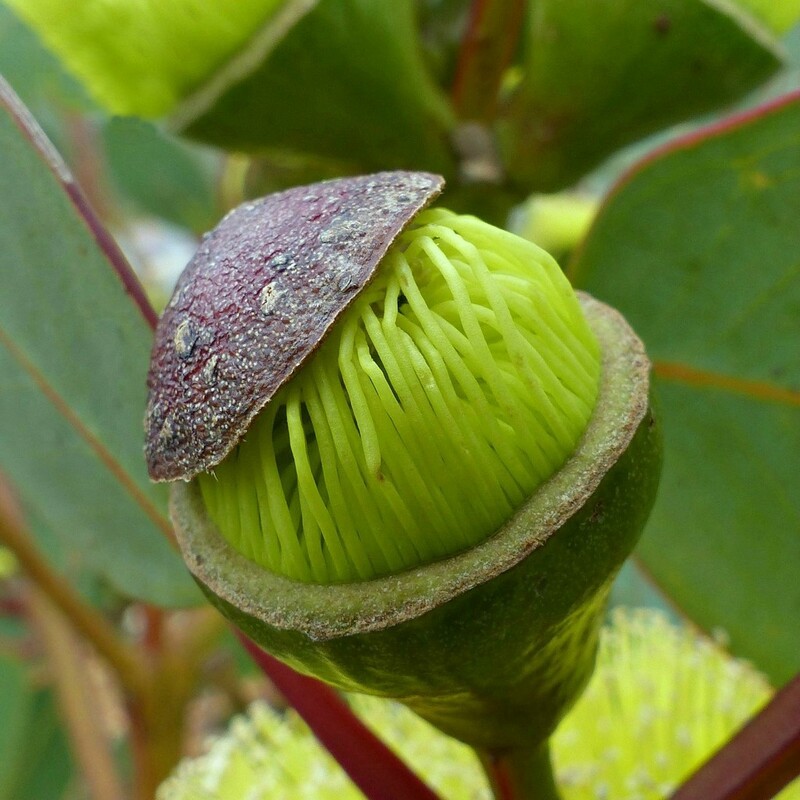 I loved the way this eucalypt flower is bursting out of the shell. This is wonderful ...such nice detail! Fav! Absolutely amazing in it’s detail. Stunning shot and wonderful detail, fav! Love this. Never seen the likes. It's like a bowl of noodles all carefully lined up. @annied Thank you, a photographer after my own heart, I shall follow. Amazing. The things you see and learn here on 365....!